There's something so appealing to me after wearing textures or glitters, of putting on a nice shiny, smooth creme. 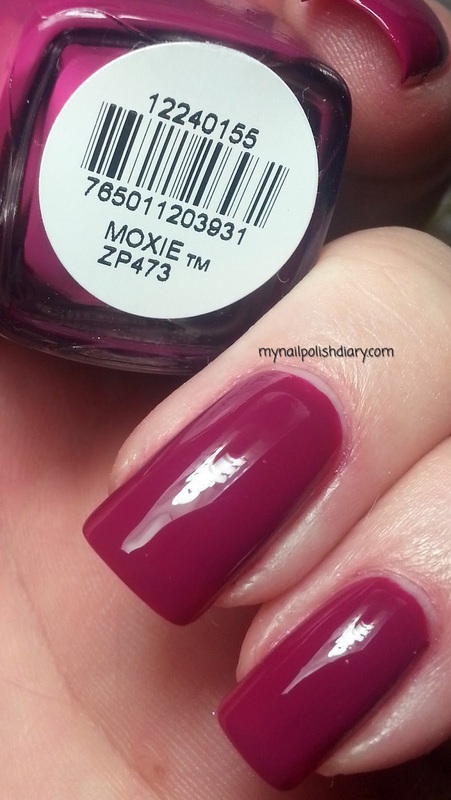 Zoya Moxie is from the spring 2009 Twist collection. This color is amazing! Berry purple and man it works so well with my skin tone. Love when I find a match like this. Zoya application and formula never cease to amaze me. I can't think of a single Zoya I own that isn't perfect. 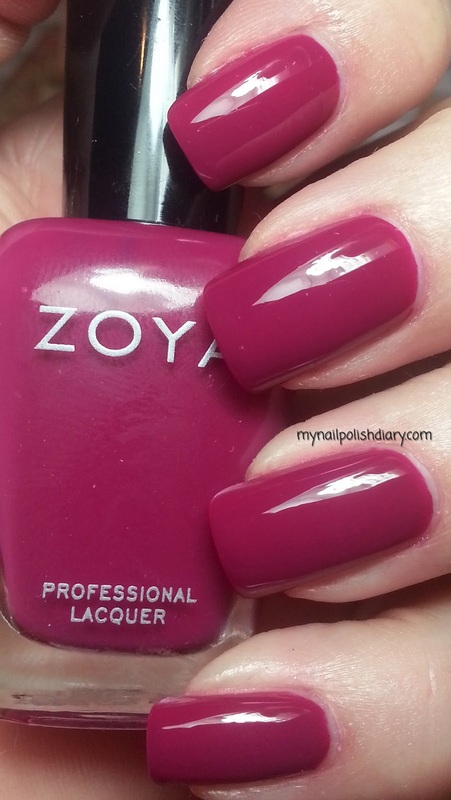 Zoya is in my top three favorite nail polish companies.